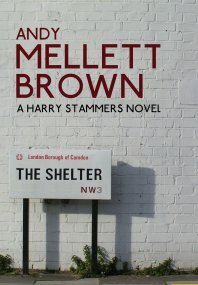 The Shelter A young woman in a woollen coat steps off a trolley bus into the darkness of wartime London and vanishes. The Battle Of Wood Green Teacher Liz Muir believes that she has put her life as an MI5 agent behind her. 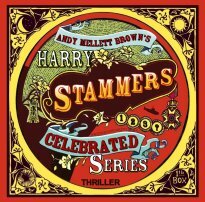 sixty-five years later, Harry Stammers must complete. But first, he must defeat the forces arrayed against him. 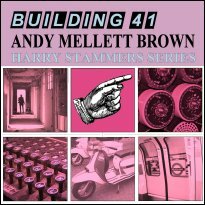 BUILDING 41 - The thrilling conclusion to the Harry Stammers Series. Taking the codebook from the petty officer’s kitbag, one night in 1944, in the little Wolverton pub, had been like tossing a stone into the ocean. The ripples of it seemed endless. 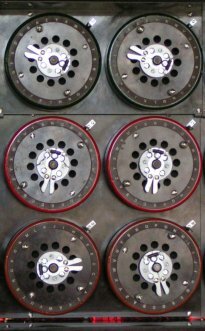 Now, some sixty years later, time finally catches up with Bletchley Park veteran Elsie Sidthorpe, as she is tested once again by Günther Möller, the renegade German with his own hidden past. This time Elsie has an insurance policy. Or two, in fact. When the first of them fails, Bletchley Park curator Harry Stammers is thrust into a desperate race to unravel their secrets and the truth about a mother who has been missing since his childhood. 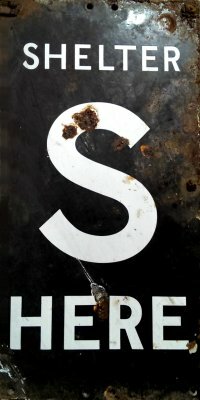 With the mysterious ‘Smith’ manipulating events for his own covert ends and Möller preparing his final move, Stammers and the acid-tongued Jane Mears must accomplish the impossible. But not before they have deciphered the secrets of BUILDING 41. 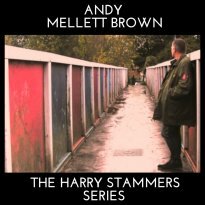 1970’s North London provides the backdrop to the second book in the Harry Stammers series, THE BATTLE OF WOOD GREEN. Teacher Liz Muir believes that she has put her life as an MI5 agent behind her. 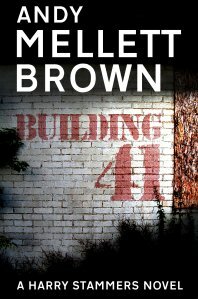 But when an ex-pupil is brutally murdered at an anti-Nazi rally and her former MI5 master re-appears, she is forced back into service and a life of secrets and lies begins to unravel. 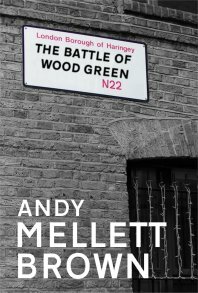 The Battle of Wood Green is the hotly awaited second book in The Harry Stammers Series. Get hold of your copy now! 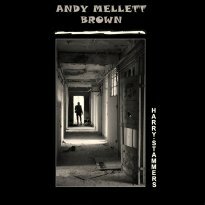 © Copyright 2014 Andy Mellett-Brown.